Granite Countertops & Granite Slabs in El Paso | Eleganzza Granite Inc. 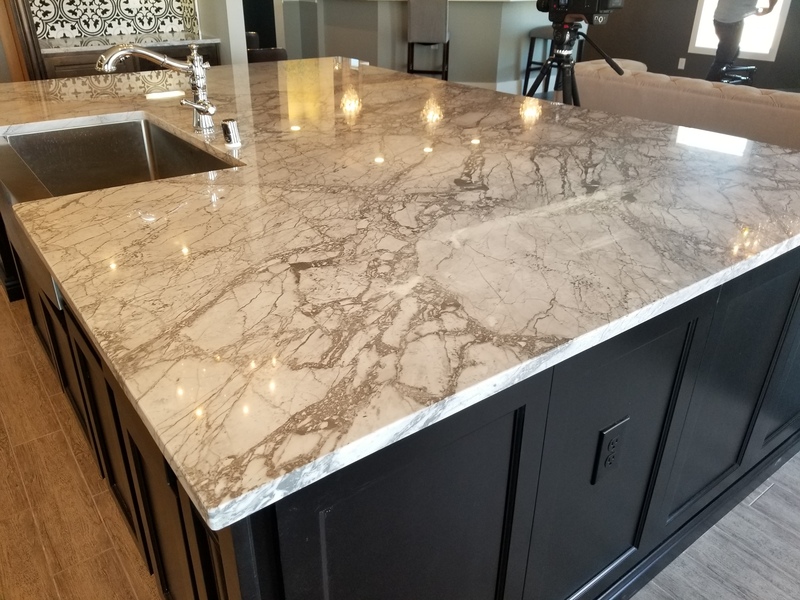 Granite Countertops & Granite Slabs in El Paso | Eleganzza Granite Inc.
As a material, granite stands apart from the rest in a category all of its own. It’s strong, resilient, original, and sanitary. This is why granite is the go-to choice for countertops in kitchens and restrooms. But when it comes to deciding on the right material for your home, it’s important to first understand what’s available to you. Granite comes in a variety of styles and colors, giving homeowners the ability to choose an option that will suit all their wants and needs. 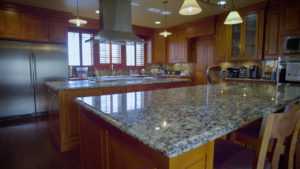 If you’re in the Southwest area, Eleganzza Granite Inc. is your go-to granite supplier. Granite is known as “natural slab” because it’s quite literally cut from the earth. Since it’s a naturally-created stone, granite is one of the most popular options for individuals who are looking for beauty, class, and durability. The captivating, crystalline appearance of granite comes about thanks to a variety of natural minerals, such as quartz, topaz, and onyx. Other options, known as “engineered stone,” are man-made. This option is created by mixing minerals and resin in order to produce a high-quality, resistant surface. Quartz countertops are a common example of engineered stone. Since granite is formed deep in the earth’s crust, it can withstand high temperatures quite easily. This is what makes granite the go-to option for high-end kitchens. Now that you’ve decided on the type of granite, it’s time to choose the color. Granite comes in a variety of colors, from pitch black to speckled white. In fact, there are so many color options available that you will more-than-likely find the perfect color for your home. Some colors look like stormy oceans, others look like the surface of Jupiter, but the simple truth is this: granite is the most original material option for countertops. Granite, as a material, is able to boost your home’s originality while simultaneously increasing your home’s value. Although granite is mostly seen on kitchen and bathroom countertops, slabs of the material can be used as tile, for paving and shelving. The options are truly endless. One fact always remains true: granite will look gorgeous for many years to come, no matter where it’s installed. If you’re in the Southwest area, contact Eleganzza Granite Inc. today. We’re ready to fulfill all your granite needs.